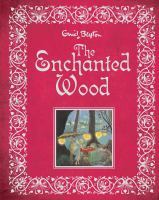 I’m going to review The Enchanted Wood because I have just finished reading it. Jo, Beth and Franny move into a house near the Enchanted Wood. They go to explore and find the Faraway Tree, there they meet Moonface and Silky. They go on adventures and up to the lands at the top of the Faraway tree. Rated: 5/5 – "They have good adventures, mysterious, and really good stories." Two boys, Jack and Scott, spend their summer in Cornwall. They think it will be boring. They meet a girl called Emily and her dog Drift. 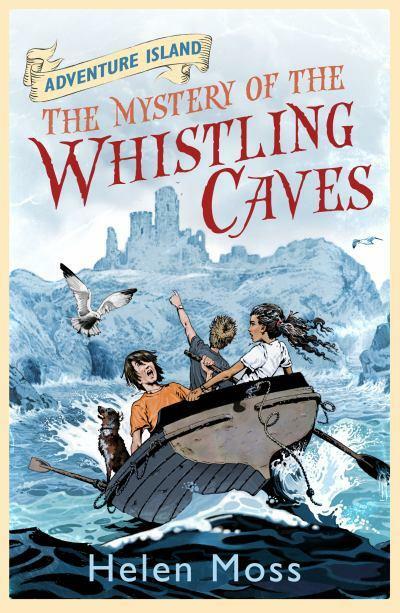 Emily takes them to the Whistling Caves. When they get there though the caves are not whistling, which means the castle nearby will come under attack. Rated: 4.5/5 – "I like it because it has adventure, it’s not the usual type of book I read." 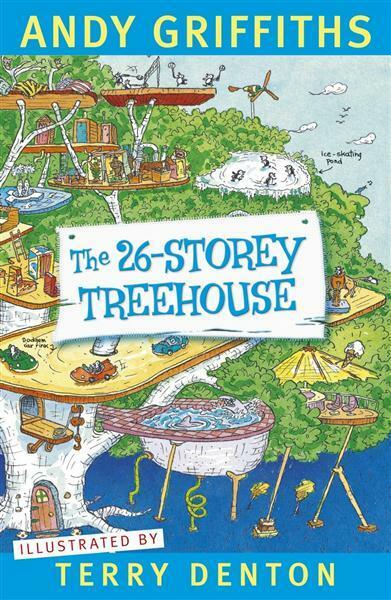 The book is about Andy and Terry and their treehouse. It’s very funny. The treehouse has lots of different levels and gadgets, for example a skate ramp with a crocodile pit, shark tank, ice-cream parlour with a machine with different toppings. Rated: 5/5 – "I like funny stuff … but I’m not funny and this gives me ideas on how to be funny. It’s funny, stupid, funny, funny!" Percy Jackson and the battle of the labyrinth by Rick Riordan - reviewed by Alex G.
The labyrinth is an underground maze that is under the whole of New York City. It is full of monsters that are supposed to make you go crazy. 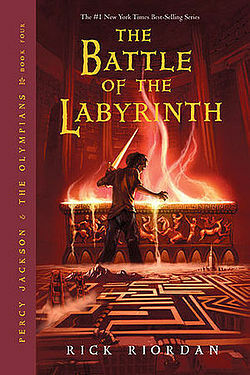 Percy and his friends go through the labyrinth to look for the person who built it. The person who built it turns out to be good. It’s a really good book. Full of adventure and mystery, twists and turns and surprises! Pip McLeod is a girl who can fly, but her parents won’t let her because it’s against the law of the world. She is taken to a place for people with special abilities, and there are many people there with various special abilities. She finds out that the facility tries to make people ‘normal’. She tries to break out of there, but fails and is caught. She is put under a machine and made normal. Rated: 5/5 – "I like it because it has so many things in it to stretch your imagination."